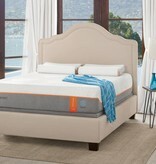 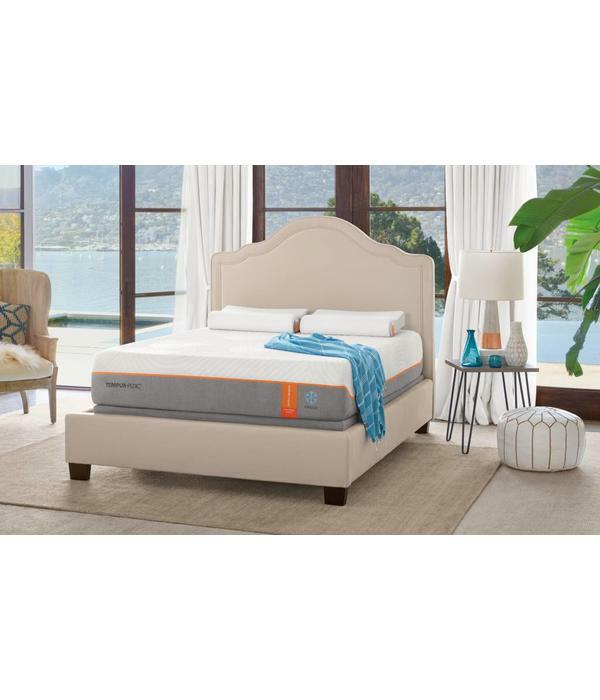 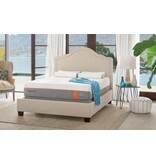 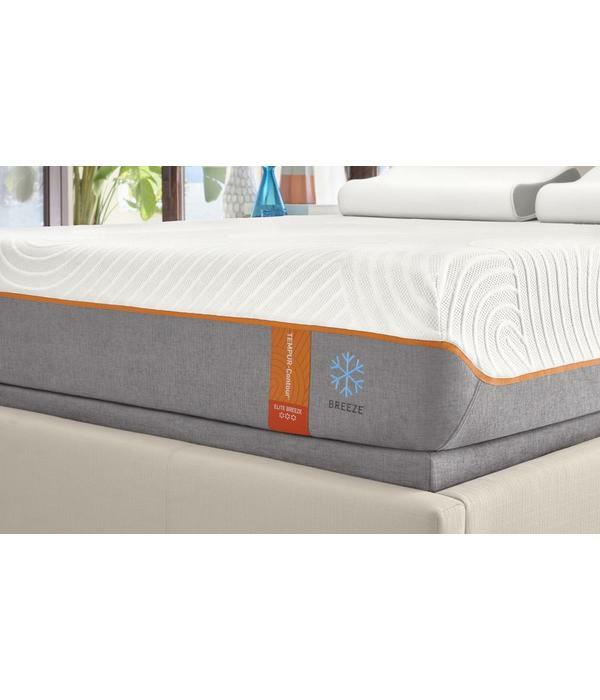 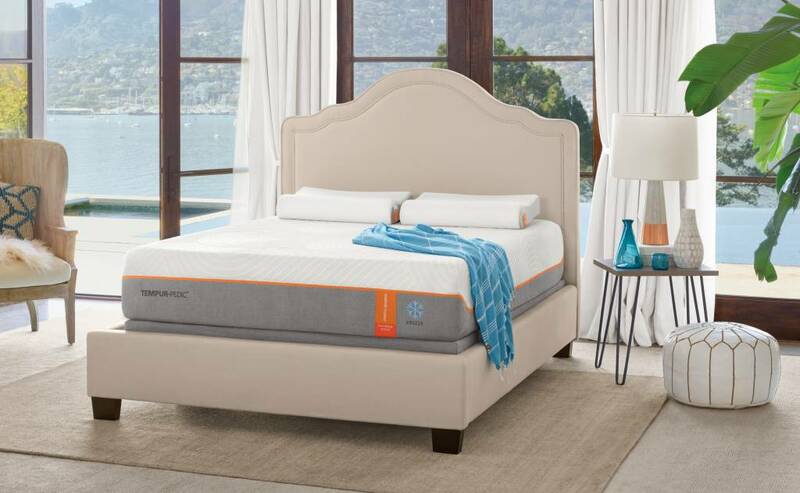 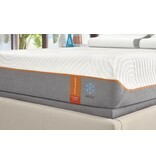 TEMPUR-Breeze® Cooling, Innovative cooling features built into the mattress to provide a cooler sleep environment. 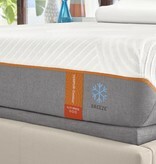 PureCool ™ Comfort, The Comfort Layer of TEMPUR® material infused with Purecool™ for cooling comfort you can feel. 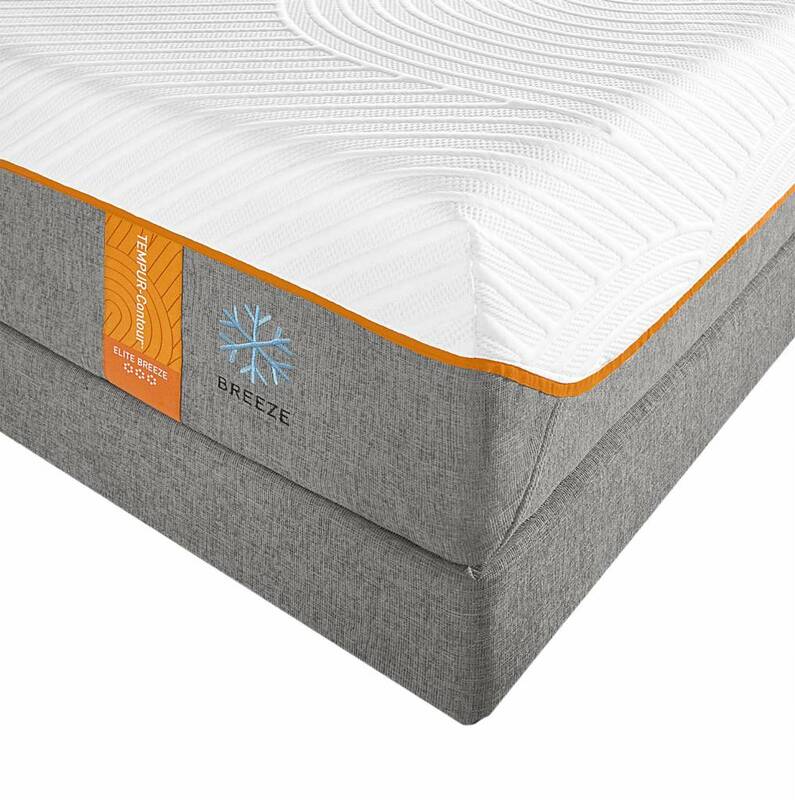 Cooling Cover, Performance fabric cover that's lightweight, breathable and infused with innovative cooling technology to help create a cooler sleeping surface. 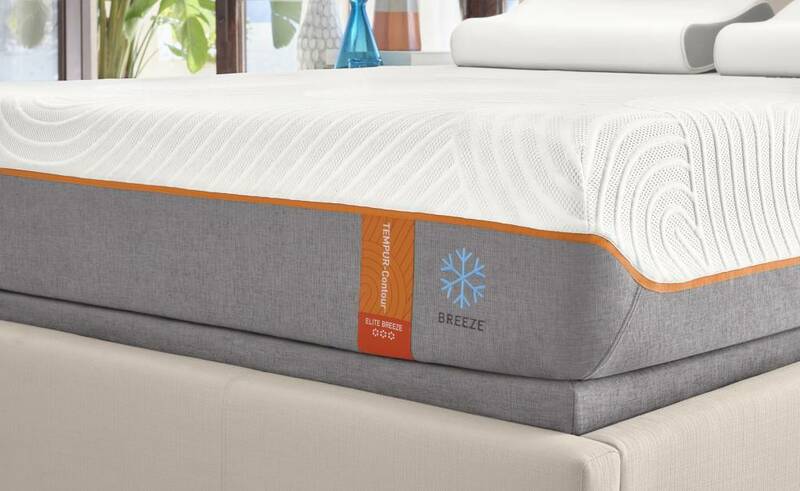 Ultra-Breathable Design, Ultra-breathable Comfort and Support Layers, specially designed to allow heat and humidity to flow away from the body.